High performing individuals and teams utilise performance coaching. Coaching delivers specific, detailed and measurable performance gains. It is our belief that investing in a company's high potential individuals represents the single most potent investment in people. Our global team of Sandstone coaches all have vast corporate and practical leadership experience, from the battlefield and high altitude mountaineering to international corporate board rooms. The Sandstone team members are able to achieve behavioural change and deliver results at any level. 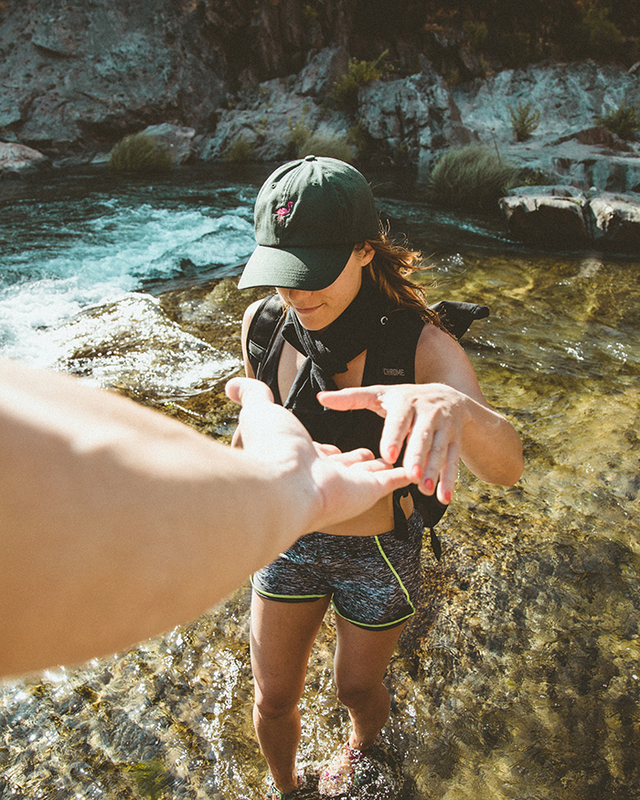 We believe that a coach needs to have had similar experiences at a similar level to that of the client; without this, the coach can neither properly understand the client's issues nor be in a position to make appropriate inputs where required. Sandstone encourages the client to formulate a description of the challenges they face by concentrating on intelligence not information, then communicating this effectively. the effective management of confrontational situations. Coaching is by definition personal. 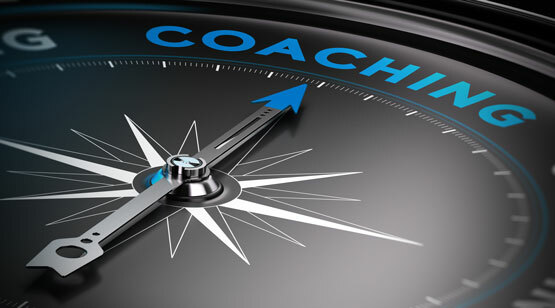 The Sandstone team members have a range of personalities and styles and work collaboratively with their clients to select the coach who best matches the individual to be coached and the desired outcomes. Please contact tim@sandstonecommunications.co.uk to discuss your requirements.